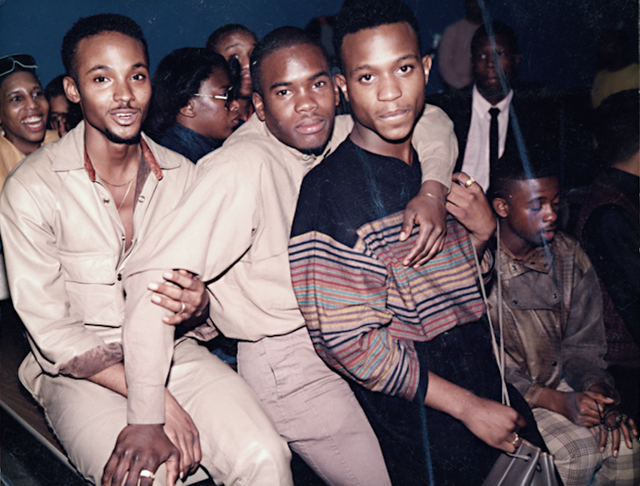 The classic documentary Paris Is Burning, which captures the drag ball community in New York City in the mid-to-late 1980s, is returning to theaters this summer, beginning with a two-week NYC run beginning on June 14. The film, which was originally released in 1990, has been digitally remastered by the UCLA Television Archive, under the supervision of director Jennie Livingston, and is being re-released by Janus Films. After the run at NYC’s Film Forum, the restored version of the movie will begin to a rollout to national theaters. The film is famous for offering a candid look at African-American, Latino, gay, and transgender communities in New York City, including the struggles they faced during the AIDS crisis. The Library of Congress added the documentary to the Library of Congress’ National Film Registry in 2016, naming it as “culturally, historically, or aesthetically significant.” Watch the original trailer for the film below.